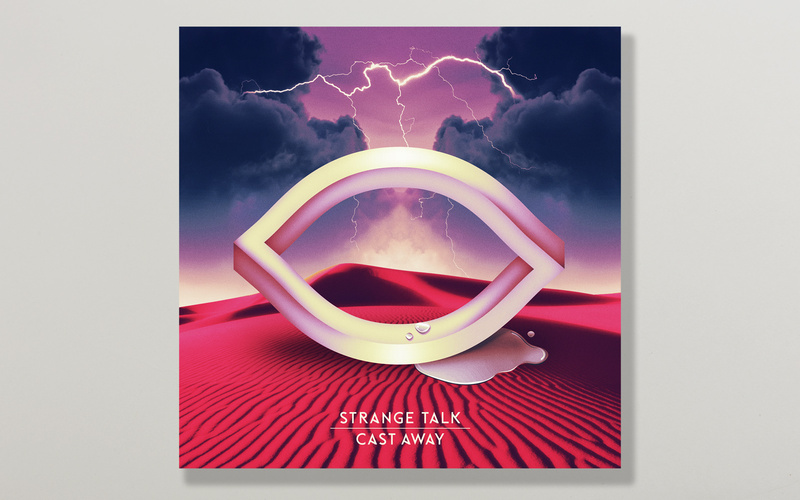 “Commanding, crisp, and perfect for summer: Cast Away is the highly anticipated debut by Melbourne electro-pop charmers Strange Talk. 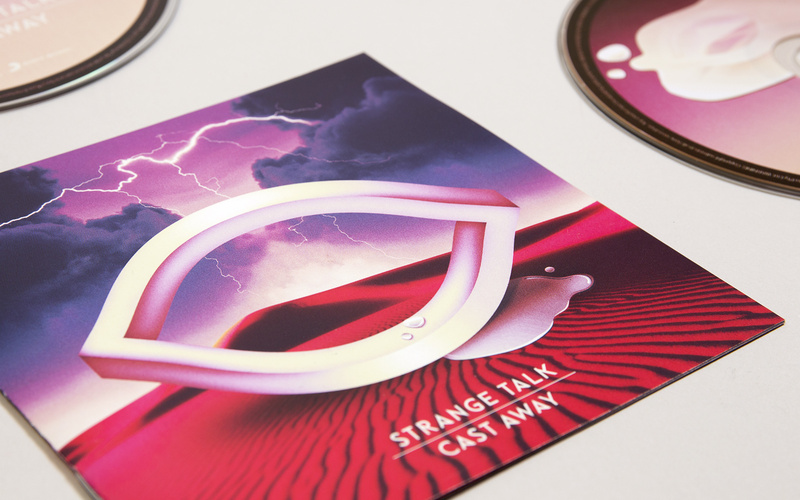 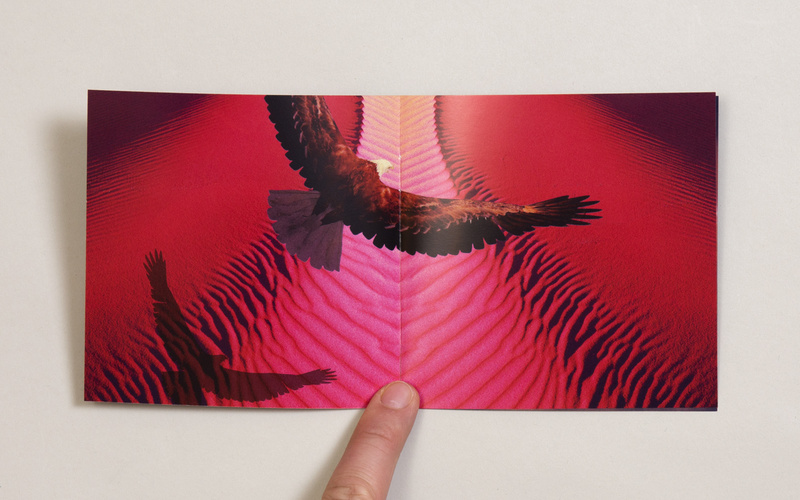 Following up on the international buzz brought on by 2011’s self-titled EP, Cast Away is 11 tracks of indie-meets-electro gems.” Released by Sony, I was approached to ramp up the branding and visual aesthetics of the brand. 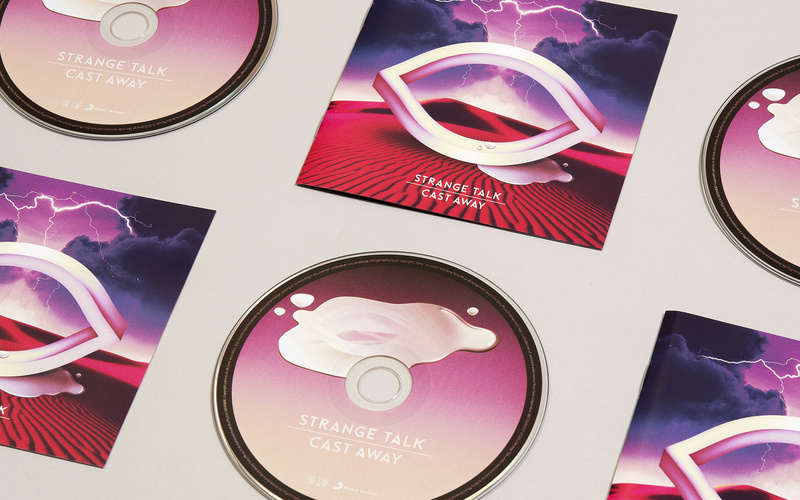 To really give them and other worldly, and consistent voice across all covers and associated collateral. 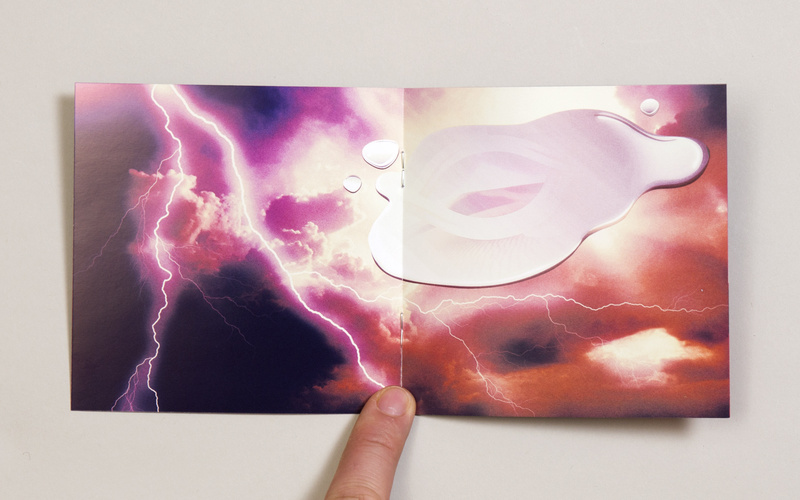 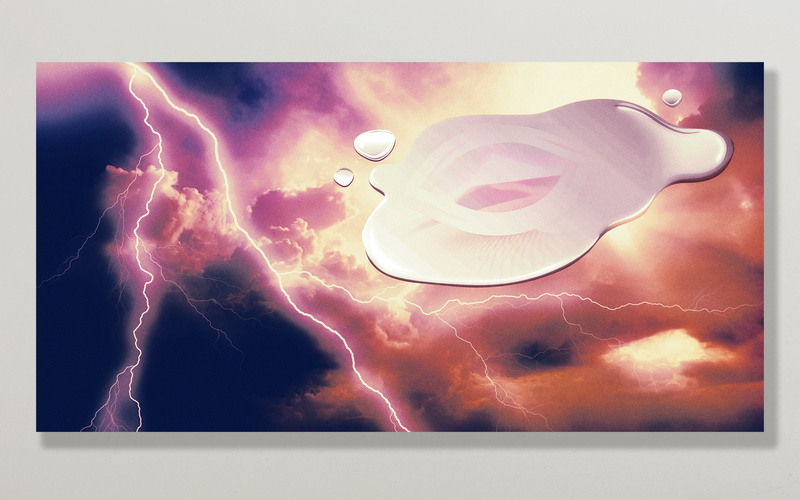 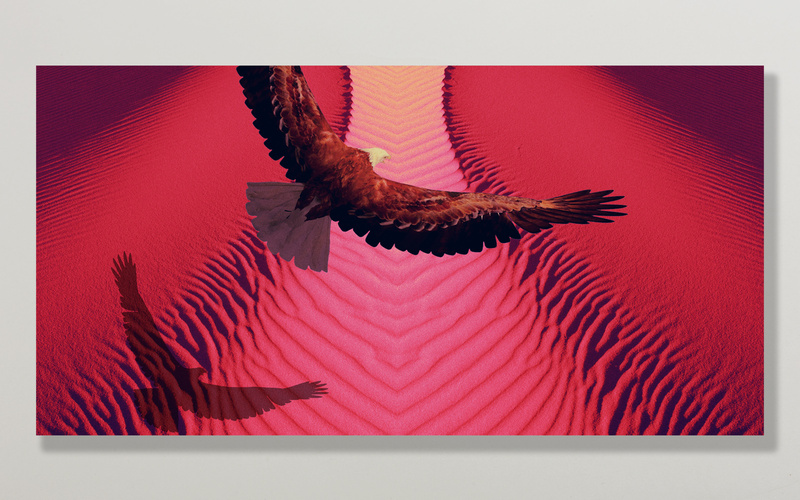 This other worldly theme was created through surreal illustrations that have a contemporary, yet familiar feel. 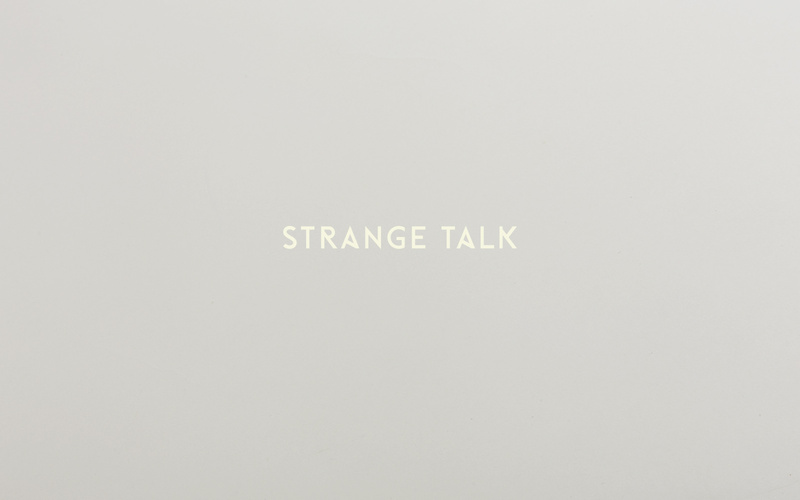 View the singles artwork for a more extensive look into the Strange Talk art.